So we can continue to focus on you, the patient, Texas Family Physicians at River Place has moved to a Medical Membership as of April 1st, 2018. All scheduled patient appointments through May 31st will be seen and billed to insurance as before. I will have a knowledgeable member of my staff available to discuss the services, benefits and estimated costs involved in our Medical Membership in relation to your specific insurance plan prior to joining. Continuing to accept and work with health insurance companies will allow all of my current patients to have the choice whether or not our Medical Membership is right for them. We will also offer non-member services and options for those who decide that the Medical Membership is not for them. I understand that a Medical Membership may not be for everyone. Please know that my effort and decision is such that this change will embrace and support the great majority of my current patients. 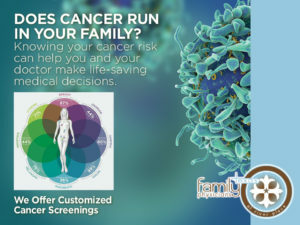 New at Texas Family Physicians! 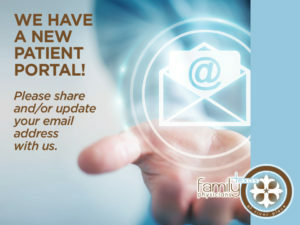 If you have not already, please click here to get signed up for the patient portal. New! 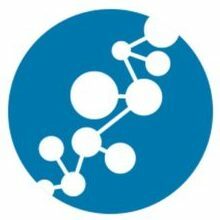 Use this link to order recommended products from Metagenics. Dr. Molina has collaborated with Metagenics to make ordering easier and more efficient for our patients.